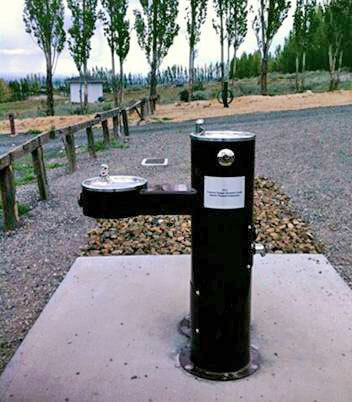 Rotschy Inc., our great contractors, donated this fountain to the greater community in the name of Badger Mountain South. 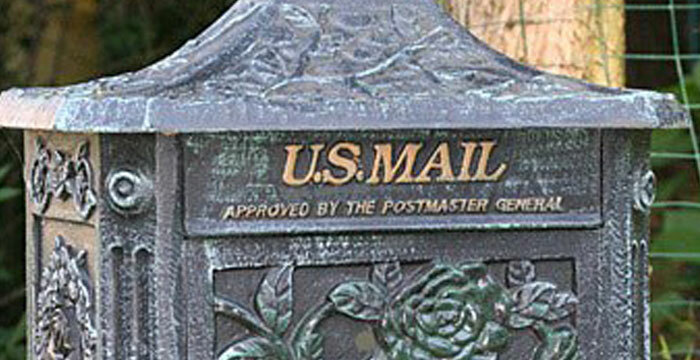 It has now been installed at the Dallas Road trail head heading up to Badger Mountain. So now if you forget to bring water on your next hike you'll find some available for both you and your dog! In the first phase of the West Vineyard neighborhood plat, residents will find both small and large parks just for them. The largest park is 2-acres and will include an area for a half size soccer field. 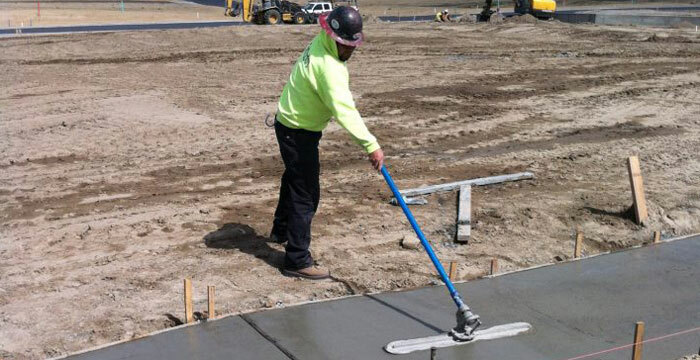 Here is a photo of some of the concrete work now being put in place at the park as we get ready for home construction. Picture yourself biking along the 2+ miles of trails in Badger Mountain South. Or, say it's Mothers Day and you are out taking a stroll with Mom. 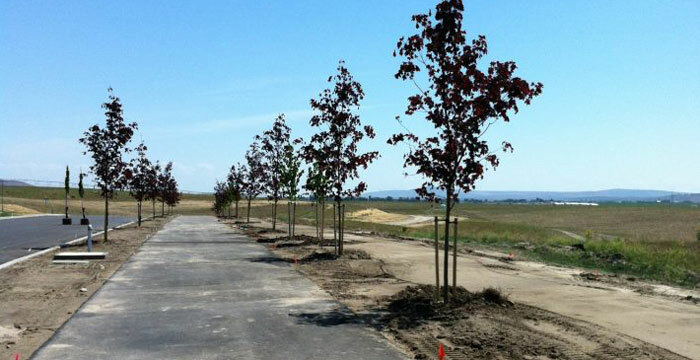 It has to start somewhere and here's a photo of the beginning of the trail system with newly planted trees! Next up, benches - in case you have to rest because Mom is out-pacing you!